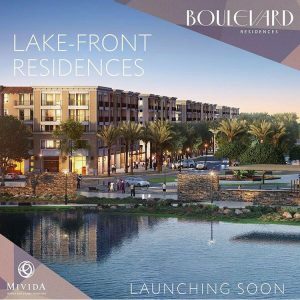 Emaar is launching Boulevard Residences in Mivida. 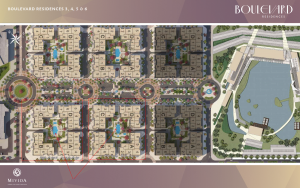 Mivida is strategically located in the heart of New Cairo, which is quickly becoming a new urban center. 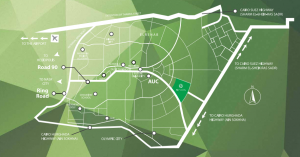 It is ideally situated in proximity to the American University in Cairo and only 20 minutes away from Cairo International Airport. It benefits from having multiple access points through Road 90, Suez and Sokhna Roads. 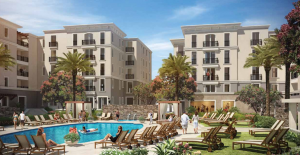 Mivida has been planned to create the perfect balance between open space and buildings, with lakes and trails. 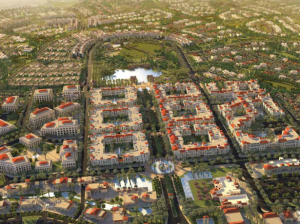 Meandering pathways are peppered through-out the development creating an unrivalled ambience. World-renowned urban and masterplanners have come together to create the ideal use of space, to offer opulent homes alongside a vibrant downtown area that is well-segregated for absolute comfort and peace of mind. 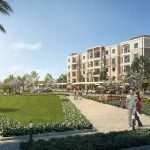 Mivida’s Lake Front Boulevard Residences is inspired by the Spanish Las Ramblas. 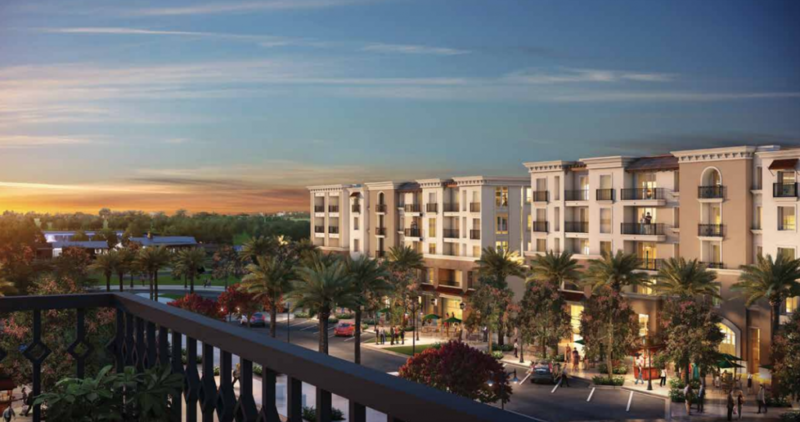 It is a one of a kind destination is set to be a thriving cosmopolitan area featuring an array of upscale shopping, leisure, and entertainment venus. Set in a contemporary environment with lush landscaping and outdoor seating. Combined with Mivida’s fully-integrated facilities, all your needs are within reach, including a shopping mall and Mivida’s 33 acre sports club that is just a heartbeat away. Also rich in amenities, Boulevard Residences offer you a a range of exclusive services including a state of the art gym, swimming pool, hospital, school and your very own concierge service. The Lake Front Boulevard Residences offers luxurious types of apartments fully-finished with 2 to 3 bedrooms ranging in areas from 133 – 289 sqm with direct views on the lake. 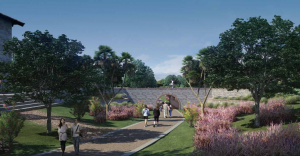 It also includes a 33 acre Central Park & Lake District that is surrounded by calming greenery and a jogging pathway that nurtures both an outdoor activities area and a robust playground area.